Refurbished Galaxy Note 7, Original Galaxy Note 7 Wi-Fi Certified; May Release Soon - Playfuldroid! After Samsung confirmed that it was the issue of faulty battery that caused Galaxy Note 7 to explode warning, the Korean media started reporting that Samsung is working on releasing refurbished Galaxy Note 7 phones. 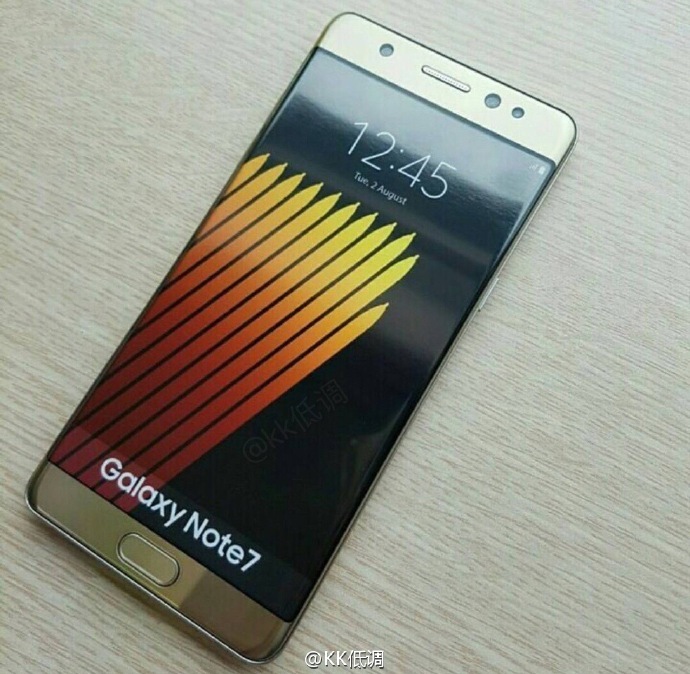 Speculations have it that the phablet would be launching as Galaxy Note 7R or Note R. On April 24, the refurbished Galaxy Note 7R with SM-N935S model number received Wi-Fi certification. The presence of “S” in the model number indicates that this model will be hitting the South Korean markets. It is surprising to note that even the SM-N930F model which belongs to the original Note 7 has also received Wi-Fi certification. Some of the other model numbers such as SM-N930D, SM-N930X, SM-N930L, SM-N930K that are speculated to be its variants has also received Wi-Fi approval. All these models have been found to be running on Android 7.0 Nougat. Speculations have it that the Galaxy Note 7R will have the same design as the original Note 7 and may not sport a dual-edge screen. It is rumored to house a smaller 3,000 or 3,200 mAh and is expected to be available with a cheaper pricing.